Warm weather means fewer layers — but that shouldn’t mean fewer ways to express your hard-earned style. 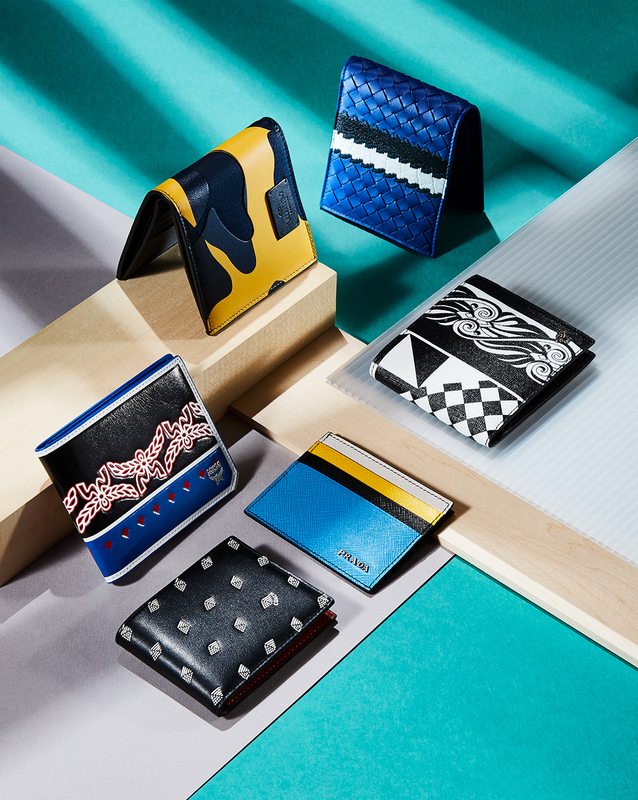 Elevate your look with a few well-chosen accessories. It may look like a fanny pack, but it’s not worn like one. The shoulder bag is this summer’s biggest — and most practical — trend. 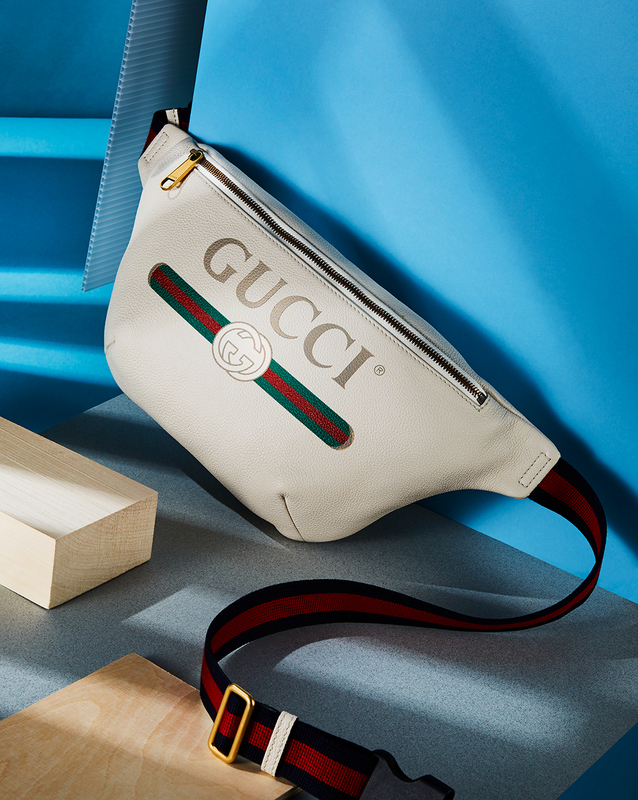 BELT BAG ($1,535) BY GUCCI. There’s no easier way to add some cool than with a pair of sunglasses. 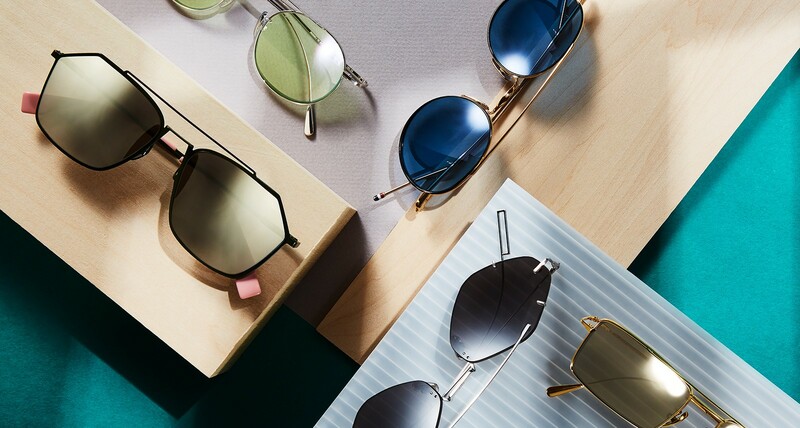 Trade in chunky aviators for smaller, wire-framed versions. CLOCKWISE FROM TOP LEFT: THOM BROWNE ($750), AT JOSEPHSON OPTICIANS; CUTLER AND GROSS ($675); DIOR HOMME ($605); FENDI ($550), AT HOLT RENFREW; CUTLER AND GROSS ($645). 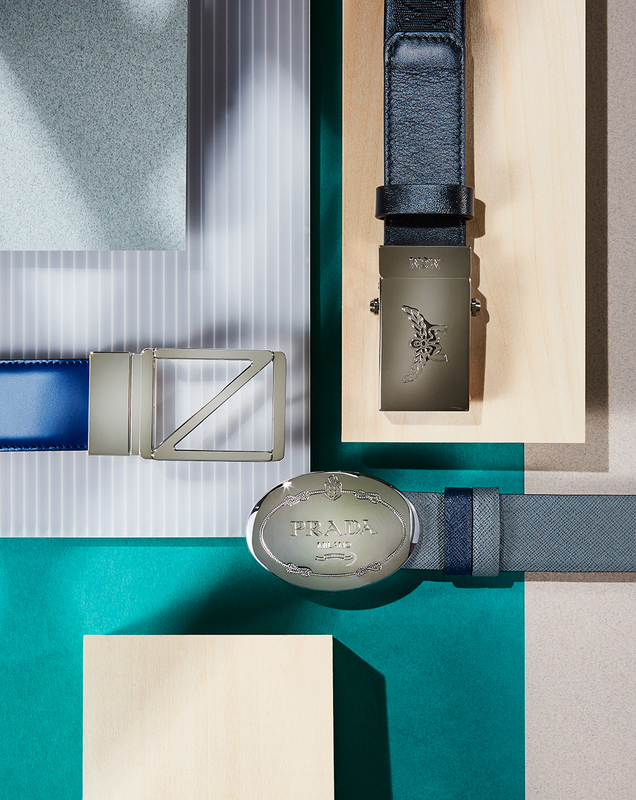 For subtle impact, try a glistening leather belt with a statement buckle. CLOCKWISE FROM LEFT: ZEGNA (PRICE UPON REQUEST); MCM ($290); PRADA ($540). 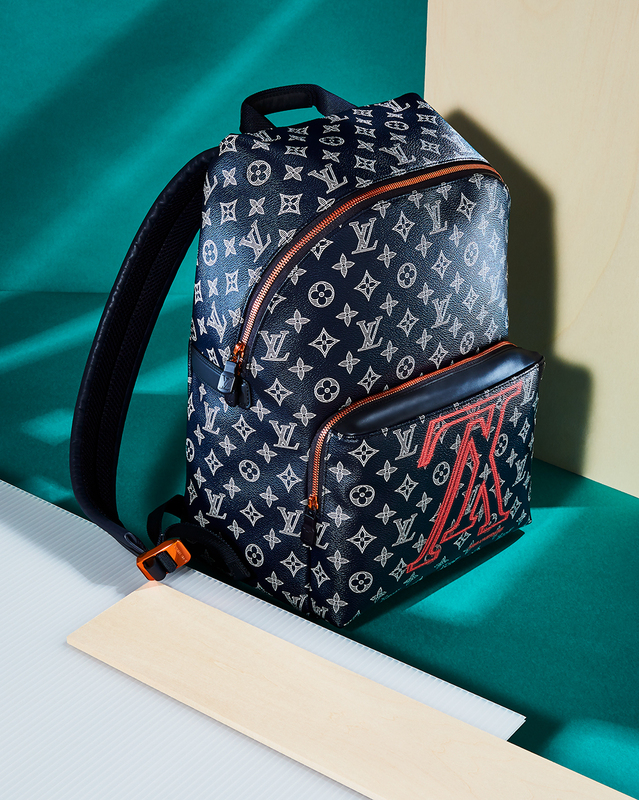 A good backpack is indispensable for summer adventures — especially if it looks like this one. BAG ($3,050) BY LOUIS VUITTON. 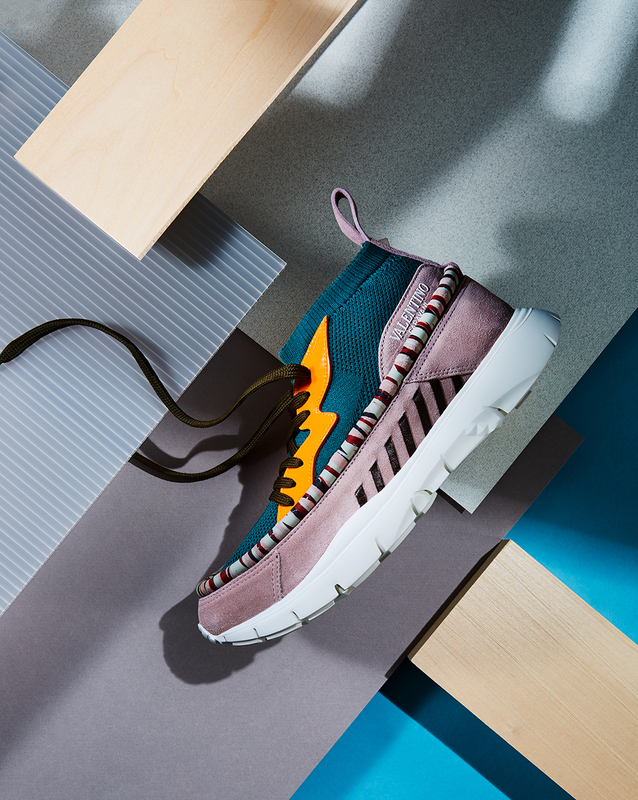 It’s time to get a little groovy with your footwear. 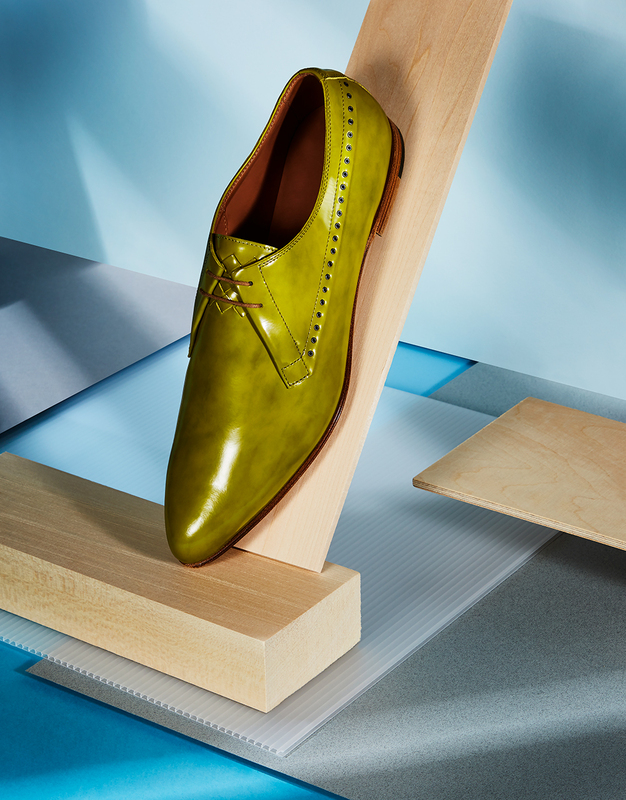 Find a bright colour or pattern — even on dress shoes — and rock it. SNEAKER ($1,180) BY VALENTINO, AT HOLT RENFREW; SHOE ($1,115) BY BOTTEGA VENETA. Who says you can’t change your wallet with the seasons? These ones are fun and totally beach-appropriate. CLOCKWISE FROM TOP LEFT: VALENTINO ($490); BOTTEGA VENETA ($710); VERSACE ($575); AND PRADA ($310), ALL AT HOLT RENFREW; COACH ($145); MCM ($285).